Headlines, hot news, and conversation starters on November 19, 2018! 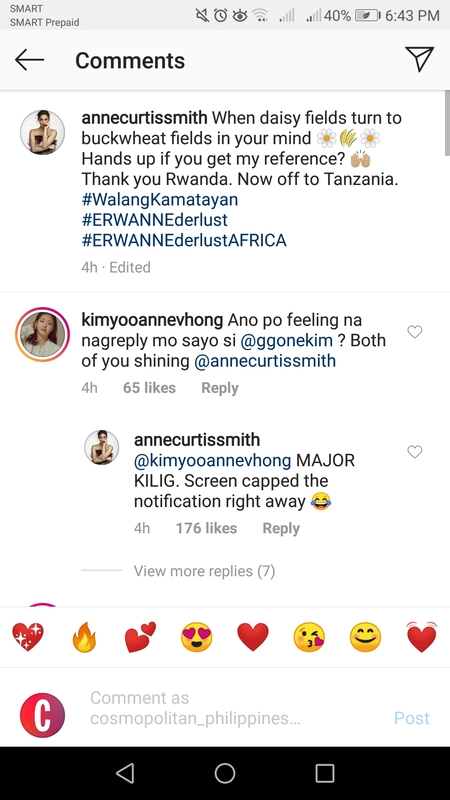 After Goblin star Kim Go Eun posted on Instagram her new cover for Elle Korea, Anne Curtis commented, "So pretty!! 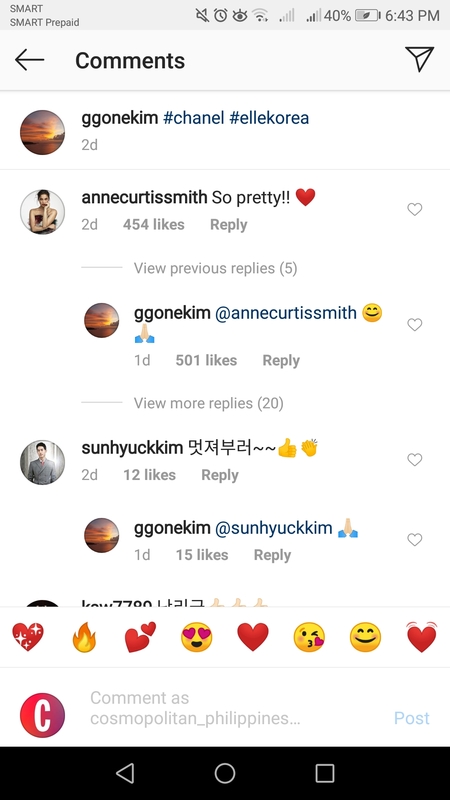 !," to which the Korean actress replied with a smiley face and a prayer hands emoji. Then when Anne was asked by a fan what she felt after seeing Go Eun's response, she said " MAJOR KILIG. Screen capped the notification right away." 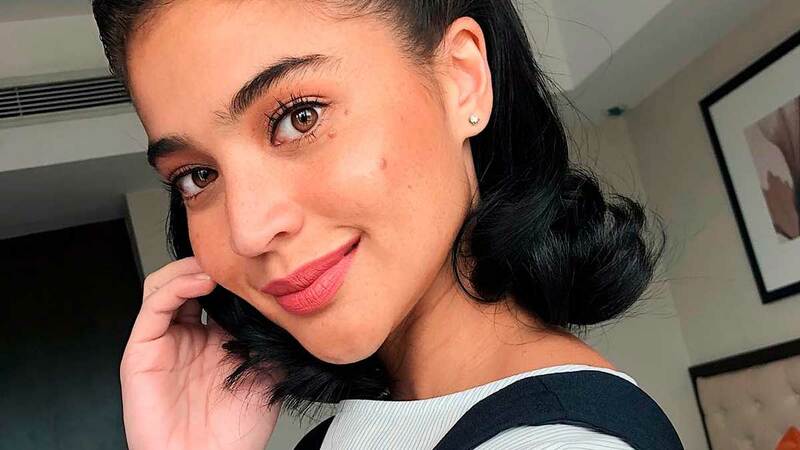 While scuba diving at the Anilao Resort & Dive Center in Batangas, Gab Valenciano officially asked Joann Santiago to be his girlfriend! In a whiteboard, he wrote, "Love, I want to make you the happiest person in the world. Will you be mine?" There were two choices under the question: Yes and No. And Joann responded by checking the circle beside "Yes" and wrote, "100%" under it. She also took an adorable selfie with a deer! To celebrate Prince Charles' 70th birthday, The Sunday Times Magazine revealed a few photos of him with his family, and specifically, with bb Prince Louis. Stormi Webster is already beginning to talk! And momma Kylie Jenner tried to teach her how to say two words: Kylie Cosmetics. Watch the video below if you need a major dose of cuteness today!